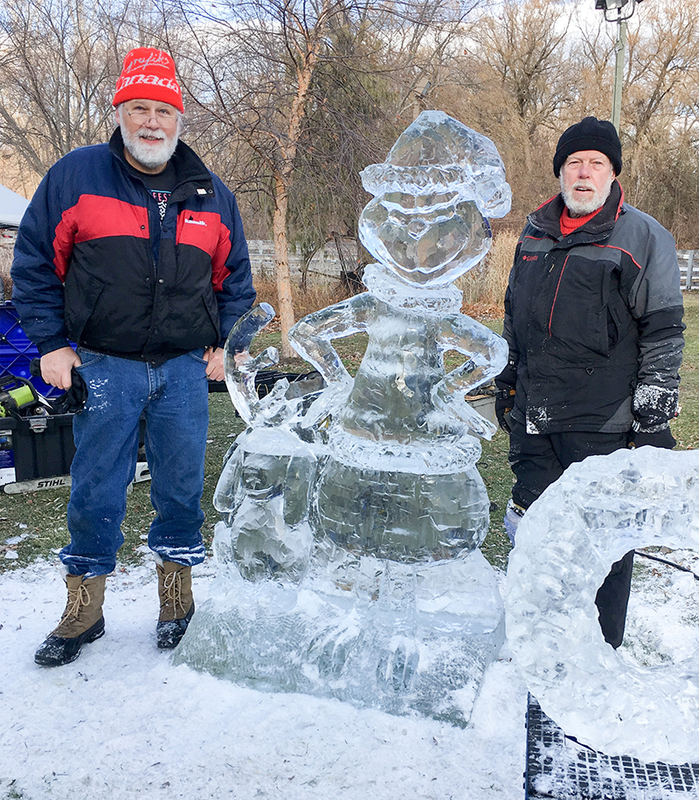 There was a time when Sarnians could count on a big festival to break up the long days of winter with snow and ice sculptors and lots of entertainment. For 23 years Snowfest was held in Centennial Park. During its heyday, it occupied five days, had 16 carving teams from around the world and drew thousands of spectators. Hotels were booked to capacity, and, for a few years, concerts were held in a waterfront dome with seating for 400. But the chairman had to take a break. Jim Vergunst gave his all for years and thought of Snowfest as his baby. But in 2014, personal circumstances forced him to step back. Tim Nixon, an outdoor enthusiast with lots of energy, stepped up and became Snowfest president. He brought his own idea of creating a snow park to augment Snowfest and offered skiing and snowboarding classes. It went very well the first year, not as well the second year, and was a big disappointment the third year when the weather didn’t co-operate. Snowfest, like so many annual events in Sarnia, is volunteer-driven. Without the resources to keep it going Snowfest went into hiatus. But Vergunst and his team of dedicated sculptors never stopped. To this day, they continue to accept invitations to create ice sculptures elsewhere. On Family Day, for example, they’re off to Brantford’s Frosty Fest. Christmas on the Farm in Canatara Park has always booked Vergunst and his comrades. All the equipment for making snow and ice sculptures, the concert dome and even the Snowfest hot chocolate machine, remains in storage, ready to be pulled out if the manpower and money can be found. Breathing new life into Snowfest would require the co-operation of the city, Nixon said. And so far that hasn’t happened. He said he talked with city officials about resurrecting Snowfest after Centennial Park’s rehabilitation was complete. “It was a little bit disappointing because they said they were making some changes and non-profits would have to start paying to use the park,” Nixon said. Recently, the City of Collingwood approached Nixon to say they wanted to hire Sarnia’s Snowfest team to bring the event there. “They would pay us to do it,” Nixon said. The Arts Journal is about Sarnia’s culture life. 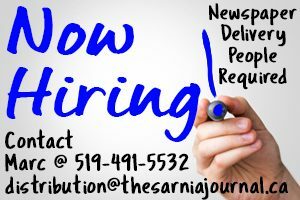 Send your ideas to cathy.dobson@thesarniajournal.ca.